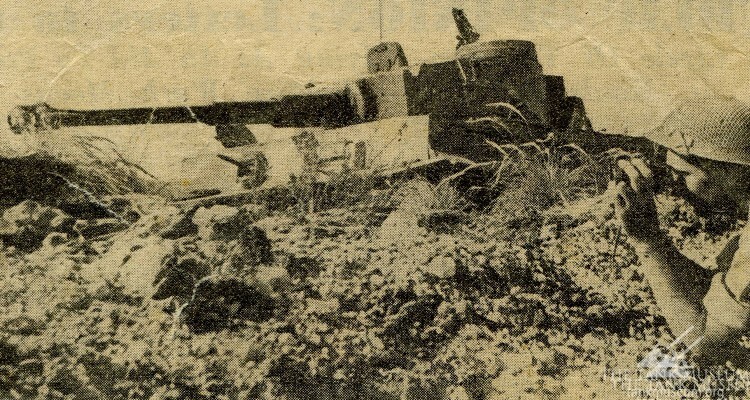 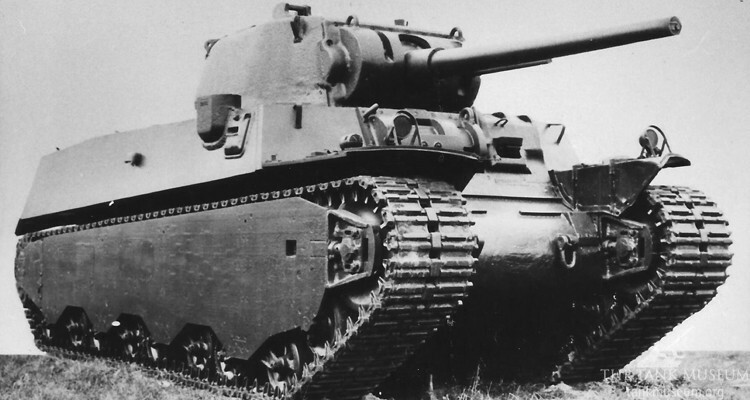 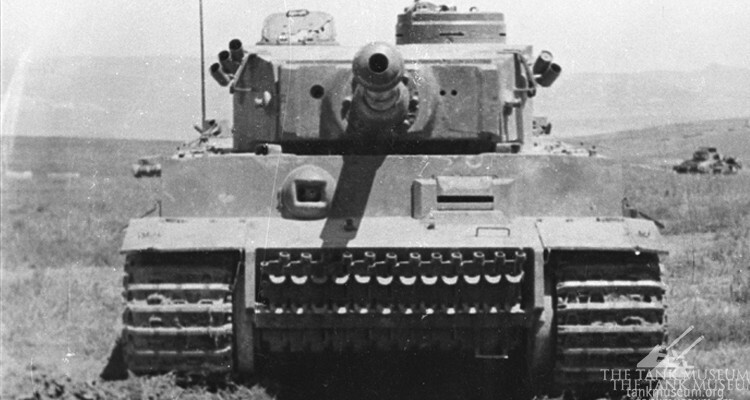 T1E1 HEAVY TANK – AN ALLIED TIGER I? 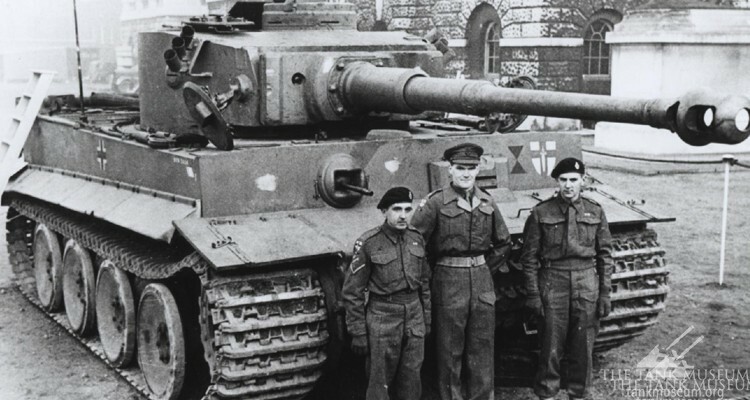 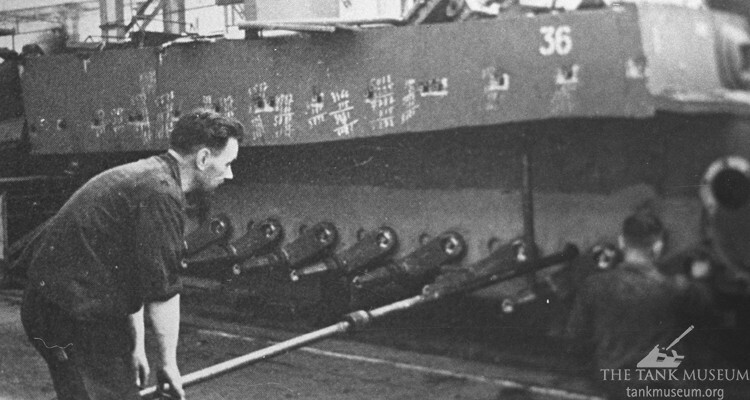 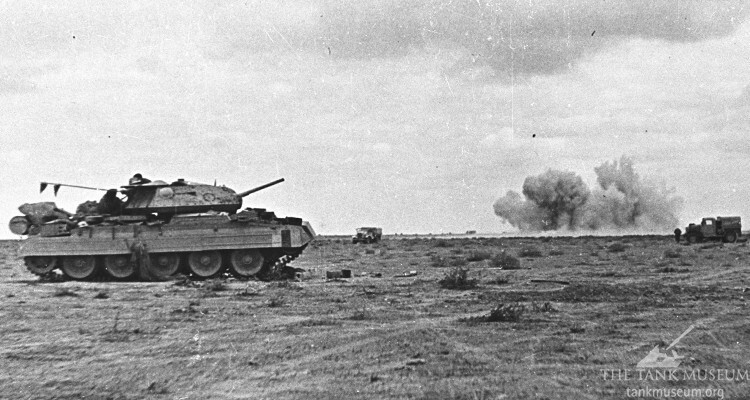 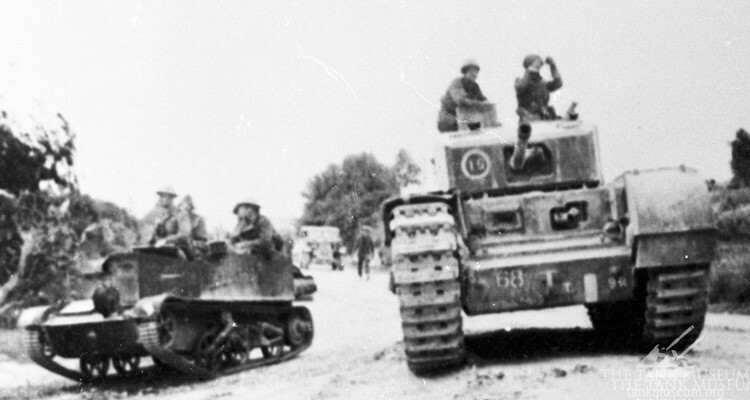 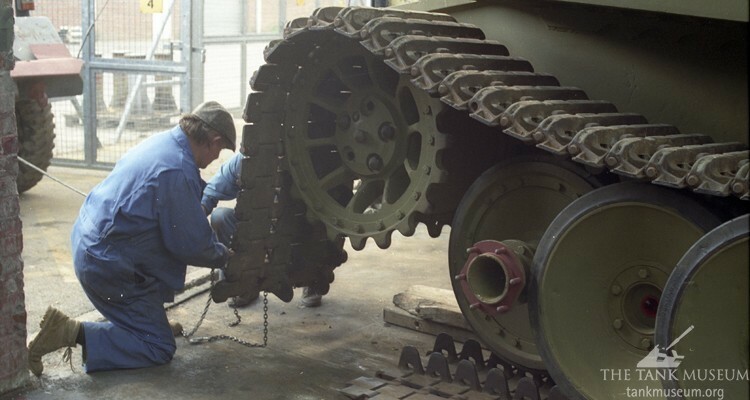 Every effort has been made over the years to identify an Allied tank that was similar to the German Tiger. 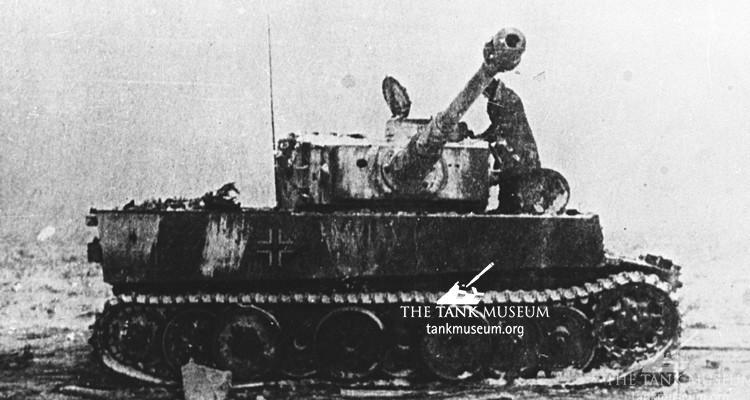 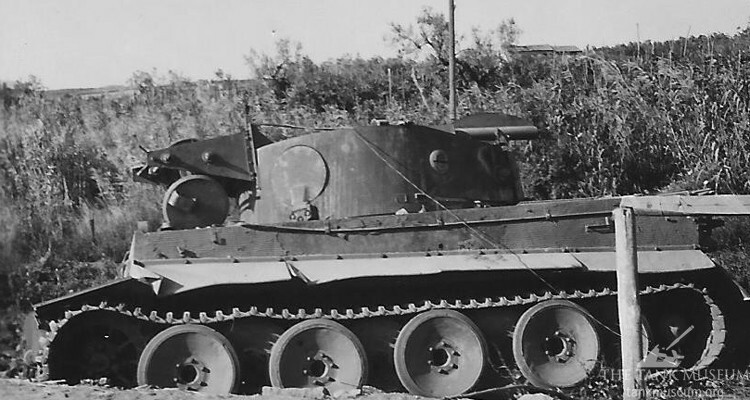 None have ever really been successful although a few tanks came close, notably the T1E1.